Earlier this week, Chicago’s Riot Fest announced its lineup for 2017, coming out swinging with the announcement that punk rockers Jawbreaker would be reuniting for the first time in 20 years. Now, the festival’s organizers have announced another treat for nostalgic music fans, releasing a list of bands—including Dinosaur Jr. and Built To Spill—that will be playing full albums as their festival sets. 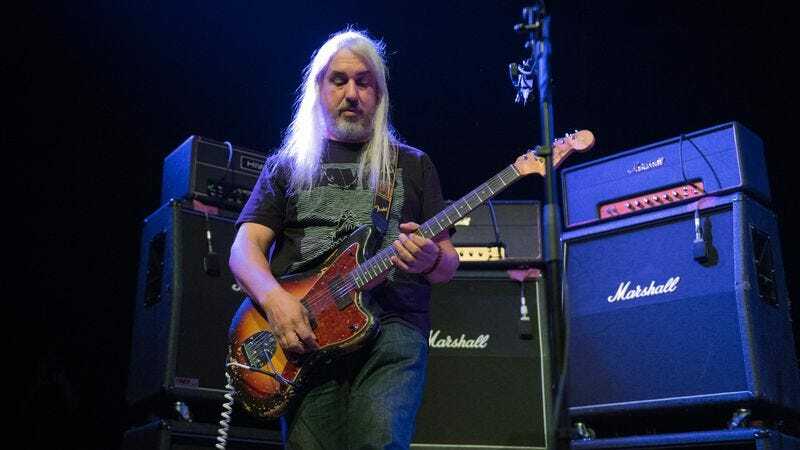 Dinosaur Jr. will celebrate the 30th anniversary of its indie classic, You’re Living All Over Me, by playing it in its entirety. Meanwhile, Built To Spill will reprise 1999’s Keep It Like A Secret, and The Mighty Mighty Bosstones will play 1997’s Let’s Face It, a.k.a. the one with “That’s The Impression That I Get.” Bands like Fishbone, Bayside, and that dog. will also be playing some of their most successful releases during the September shows. You can see the full list of albums and artists on the roster below.